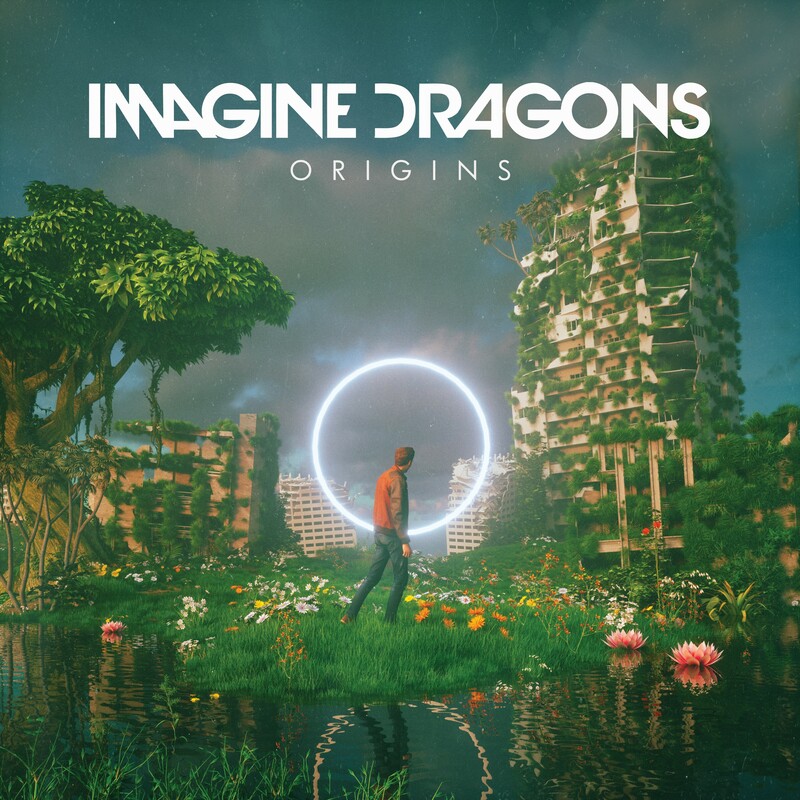 Imagine Dragons are firm chart favourites here in Australia, so the arrival of their new album ‘Origins’ is sure to be met with excitement. Amazingly, its release next month comes less than 18 months after their previous long player ‘Evolve’. It was the band’s third consecutive album to premiere at No.4 on the ARIA albums chart and delivered ‘Believer’, ‘Whatever It Takes’ and the No.2 six times platinum smash ‘Thunder’. According to the band, ‘Origins’ is the sister album to ‘Evolve’. Beyond lead single ‘Natural’ and ‘Zero’ (from the soundtrack of ‘Ralph Breaks The Internet’), the contents of the new LP are under wraps for the time being. What we do know, however, is that the album will be released in both 12 track standard and 15 track deluxe editions on Friday November 09. Take a look at the official album trailer here.